The Tulita Land Corporation is a non for profit corporation representing Sahtu Dene and Metis of Tulita. 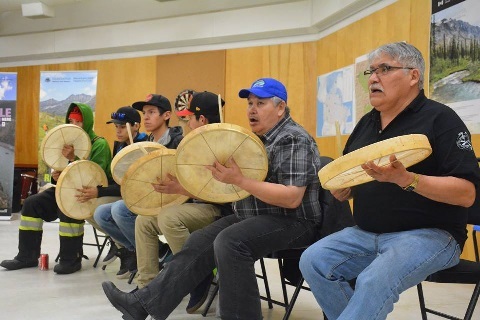 To encourage the self-sufficiency of the Sahtu Dene and Metis. To provide the Sahtu Dene and Metis with specific benefits with Tulita Financial. To recognize and encourage the way of life of the Sahtu and Metis which is based on culture and economic activities.